In my recent search for a topic to write about I came across Aimee Song a fellow blogger. 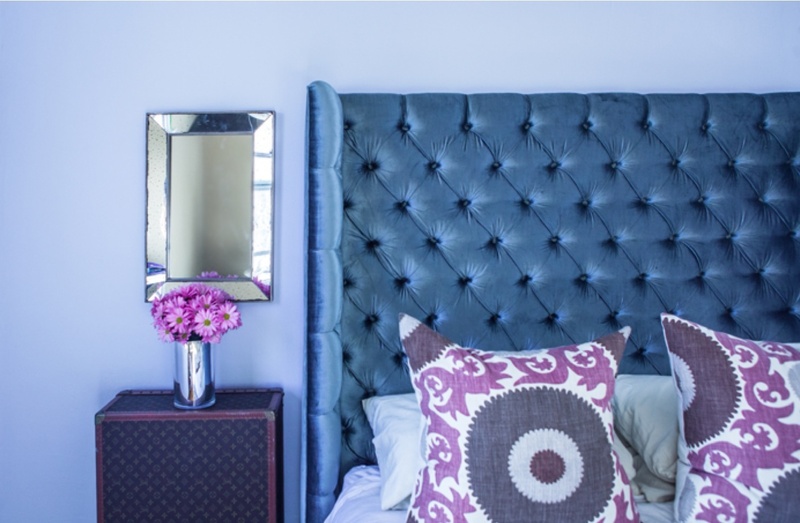 Below are some pictures she took of her bedroom design (which is still a work in progress). Everything flows together without disrupting your eye flow. 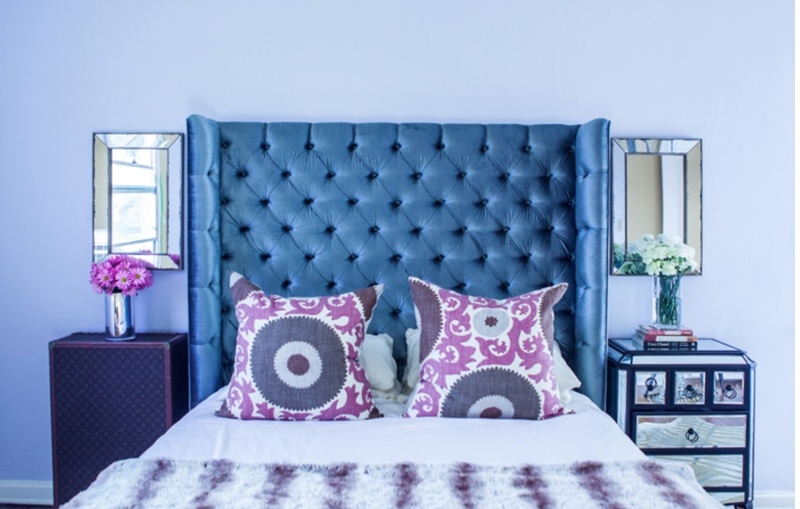 What attracted me most, is this high (tufted) headboard! 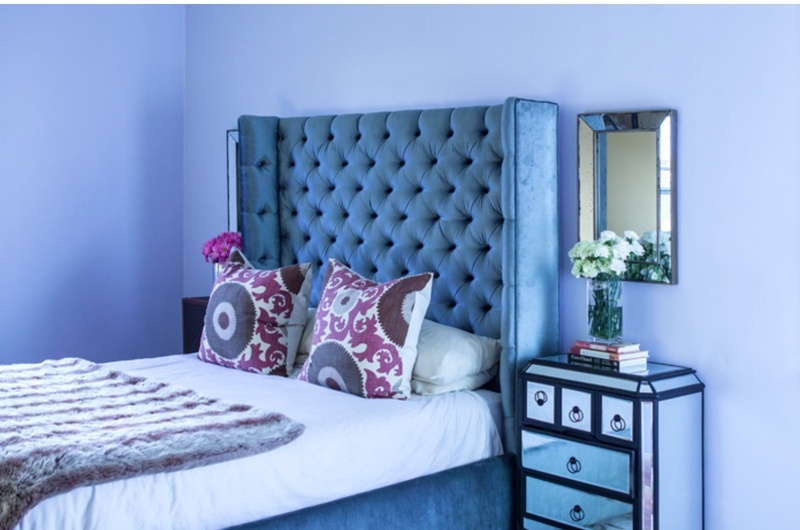 The pillows are a nice break in color without taking away from the bed. I’m such a fan of mirrors above side tables. The antique mirrors gives the room some charm. To view Aimee’s blog you can check it out here. Happy hump day and thanks for viewing.